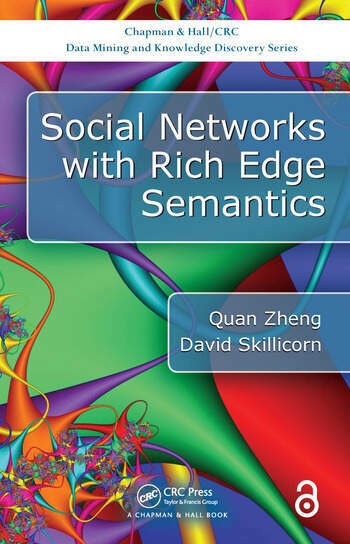 Suitable for researchers and students in social network research, data science, statistical learning, and related areas, this book will help to provide a deeper understanding of real-world social networks. David Skillicorn is a professor in the School of Computing at Queen's University. His undergraduate degree is from the University of Sydney and his Ph.D. from the University of Manitoba. 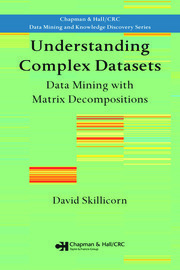 He has published extensively in the area of adversarial data analytics, including his recent books "Understanding High-Dimensional Spaces" and "Knowledge Discovery for Counterterrorism and Law Enforcement". He has also been involved in interdisciplinary research on radicalisation, terrorism, and financial fraud. He consults for the intelligence and security arms of government in several countries, and appears frequently in the media to comment on cybersecurity and terrorism. Dr. Quan Zheng got his Ph.D. is in the School of Computing from Queen’s University in the year 2016.He has a Master’s degree in Applied Mathematics with a specialization in statistics from Indiana University of Pennsylvania, and a Master’s degree in Computer Science from the University of Ulm, and an undergraduate degree from Darmstadt University of Applied Science. 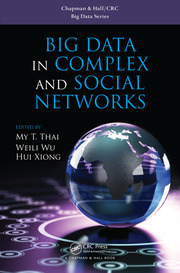 His research interests are in data mining and behavior analysis, particularly social network modeling and graph-based data analysis. 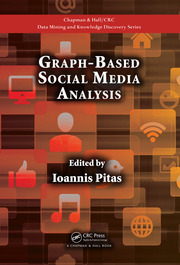 He has proposed a few graph algorithms for identifying interested individuals and links, clustering and classification.